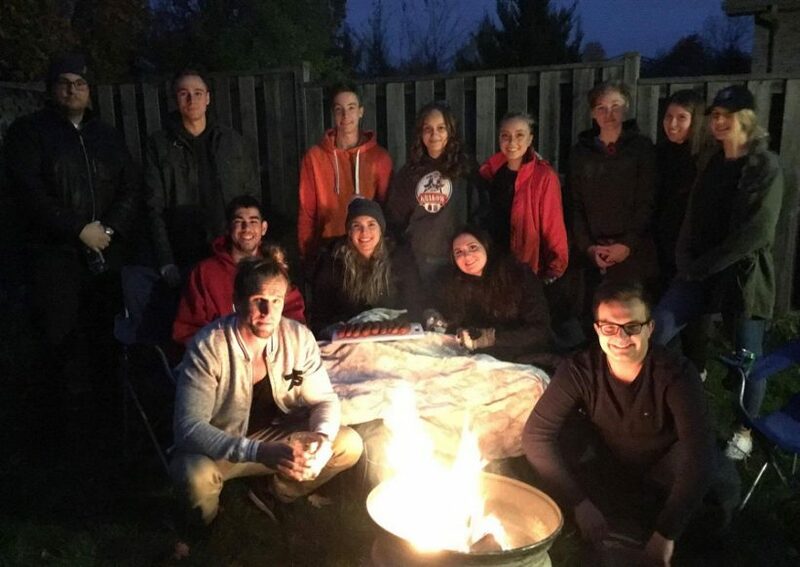 A few weeks ago on November 03, 2017 we were honored to help support a bonfire and barbecue fundraiser for the Polish Students’ Union over at Western University. We’ve been able to help this great student organization a few times before in the past (we try to never miss their yearly barbecue), and it is always a great experience to work with them. The PSU’s mission is to provide a friendly atmosphere for members to meet and socialize with fellow Polish students and/or students interested in Polish culture. They organize a variety of events each year, including an annual Welcome Back BBQ as well as Polish movie nights, pierogi nights, and Polish conversation hours. They are also trying to bring back the introductory Polish course at Western University so that students can learn the Polish language! We wish the Polish Club a successful year and look forward to sponsoring their BBQ event again next year. If you happen to be a student of Polish nationality or descent attending Western University, this is a wonderful group of young men and women looking to help support their fellow students and unique culture. The sausages were pretty good, too!